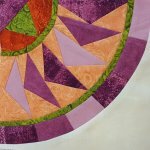 10 Sessions total, $20 each session, includes pre-cutting instructions, papers for paper piecing and the pattern for that months section and a demo. Finished quilt is 50" sq. Students will need a lapel stick and a 12" Add-A-Quarter Ruler. 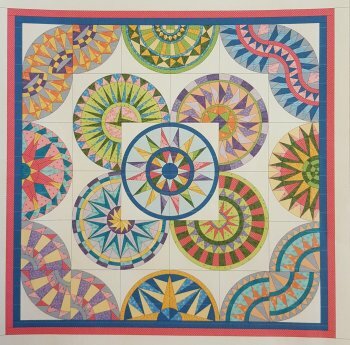 Use your own fabrics or a limited number of kits are available to make the quilt as shown in the photo for $120. Call to sign up today and let us know if you'd like a kit! It seems disappearing quilt blocks are all the rage. We have compiled 15+ disappearing block variations to share with you. 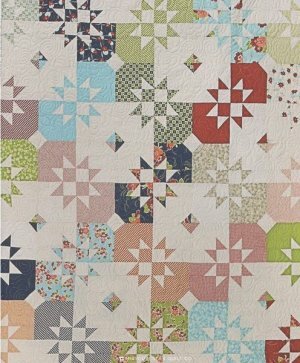 Whether a simple 4 Patch, 9 Patch, Pinwheel, or Hourglass, we have something for everyone. 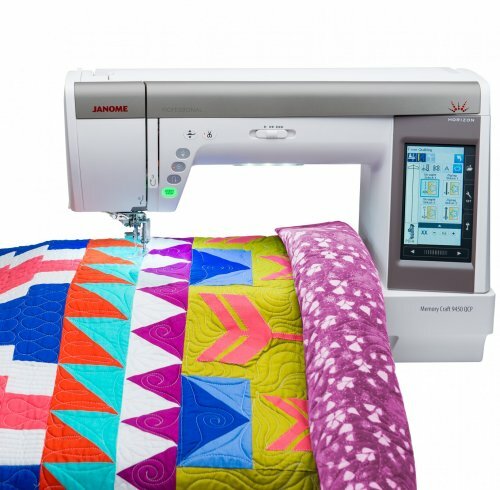 of buying your Janome at Lucky Quilt Company! 4th Thursday of each month. We welcome you to become a member of our QOV group. Annual dues are only $5 annually. 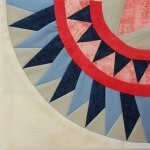 All quilters welcome - beginners to advanced! Gather with us on the 4th Thursday of each month to hear the latest news, learn of optional group projects and stay and sew to work on any QOV project you'd like! Make a quilt for a veteran you'd like to honor or donate your quilt for another veteran! Membership includes a 20% discount on select patriotic fabric. Sign up for our email newsletter to receive news and information about upcoming events and sales! 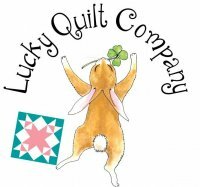 April 22, 2019 - Lucky Quilt Co Show Time, Spring Cleaning Sale and More! 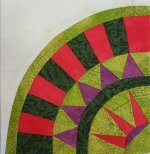 Lucky Quilt Company offers complete quilting services including custom quilting. Click here for more info or contact the shop at 815-239-1026.